A DECENT WOMAN is a Finalist in the 2017 International Latino Book Award for Best Latino Focused Fiction, English! Award ceremony to be held at California State University Dominguez Hills, Los Angeles in September 2017! 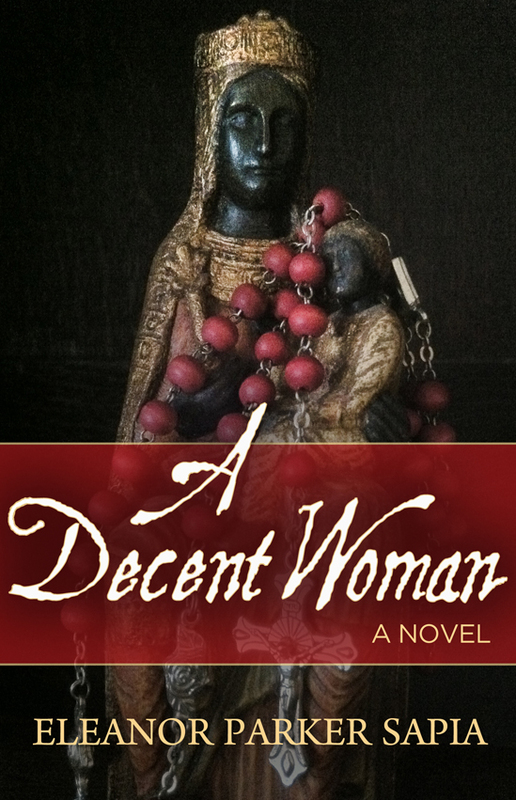 A DECENT WOMAN garners an Honorable Mention for Best Historical Fiction, English, at the 2016 International Latino Book Awards, held at California State University Dominguez Hills outside the Los Angeles area on September 8, 2016! Eleanor’s debut novel, A Decent Woman, is a Finalist for Best Historical Fiction, English in the 2016 International Latino Book Awards! A Decent Woman is selected as July 2015 Book of the Month by Las Comadres and Friends National Latino Book Club! NEW BOOK COVER, AS OF JUNE 2016!